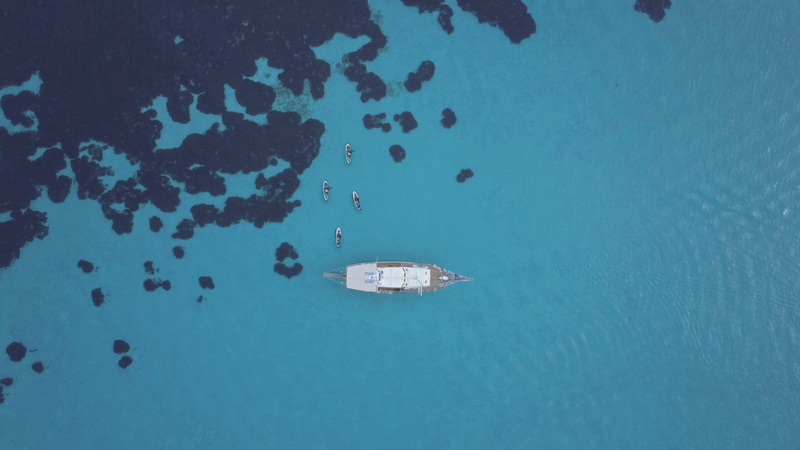 If you’re looking for the ultimate wellness experience and an adventure of a lifetime all in one – look no more. 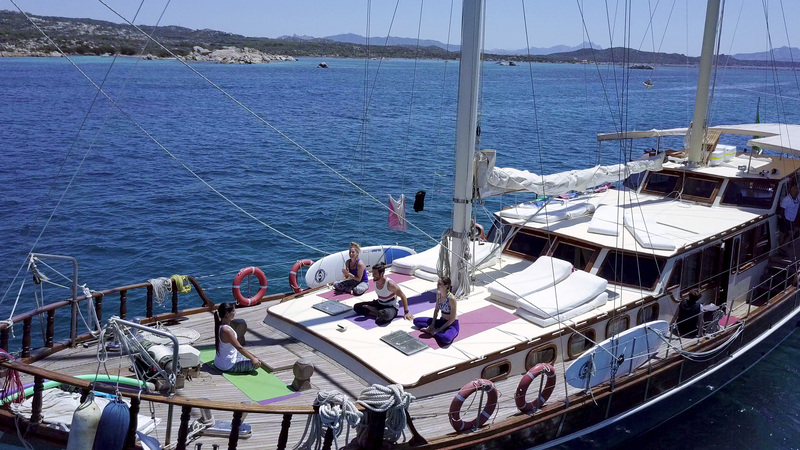 This is an opportunity to enjoy sailing the Mediterranean and experience life on a Gulet, sailing boat, practice Yoga in beautiful places and explore secret beaches with a paddleboard. 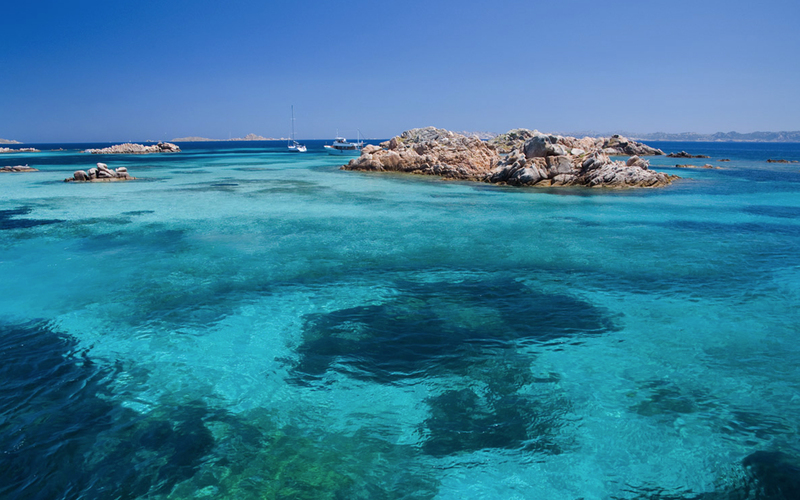 We will set sail from North Sardinia port to embark on this great little adventure. 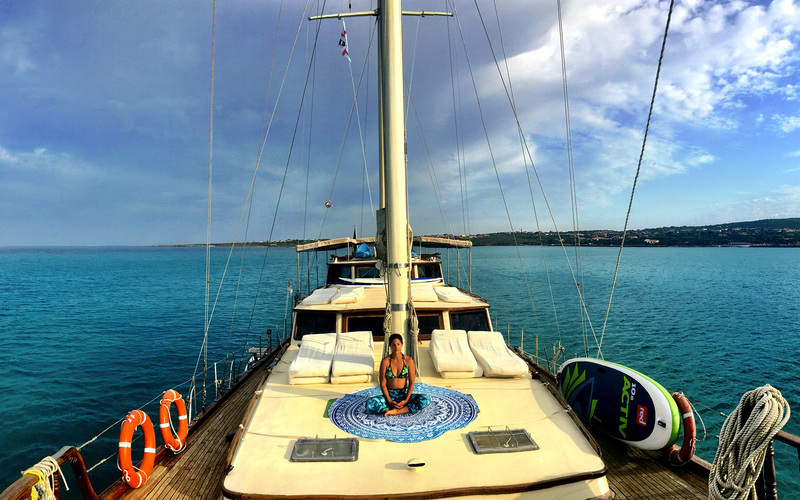 It will be a maximum of 10 of us, living and sailing on this amazing boat. Everyday depending on the weather and the wind, the captain will take us to the best beaches and spots. There´s no better way to start a holiday than to step aboard a sailing yacht(Gulet). 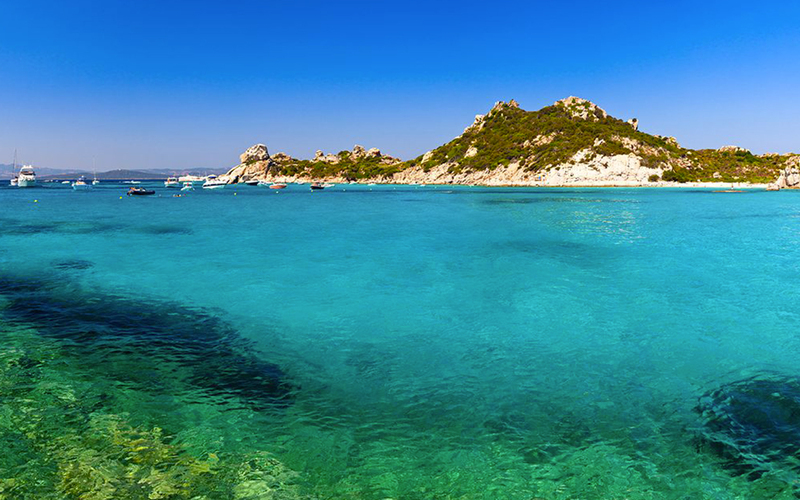 On our way along the coast, we will anchor the yacht at some of the most beautiful bays in the Med(Sardinia-Corsica). 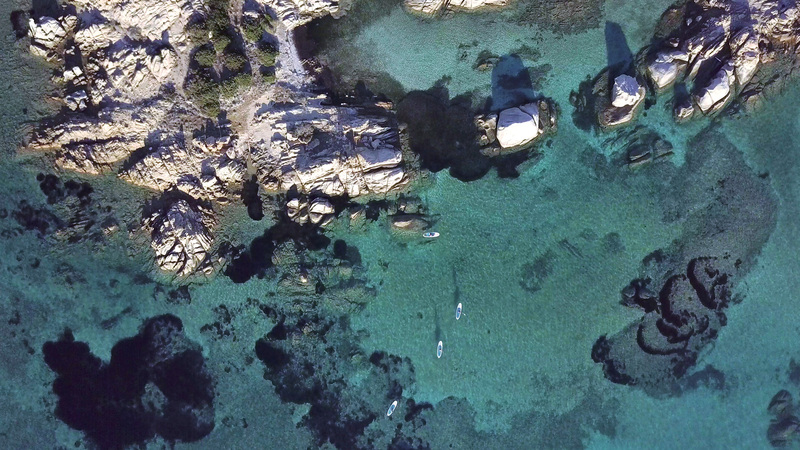 Those bay often are only accessible by boat or SUP and are the perfect playground to go Paddleboarding, Snorkelling or swimming in the crystal clear warm waters. 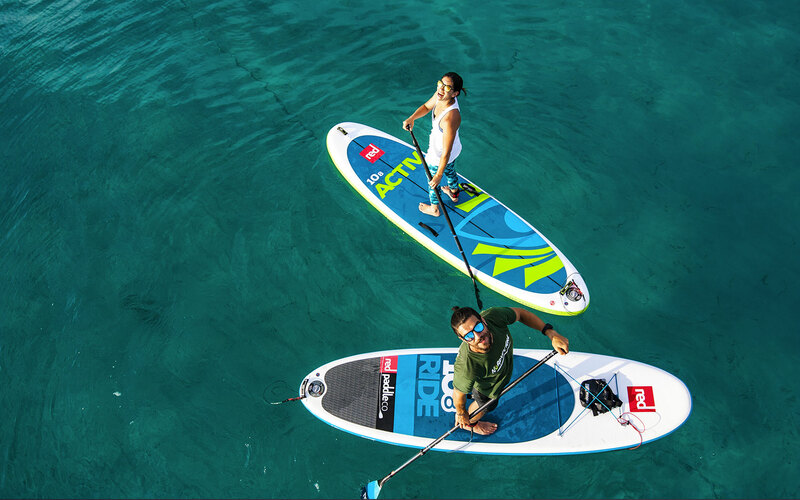 Our SUP, fitness and Yoga trainers organize a variety of programs and courses for all levels every day. 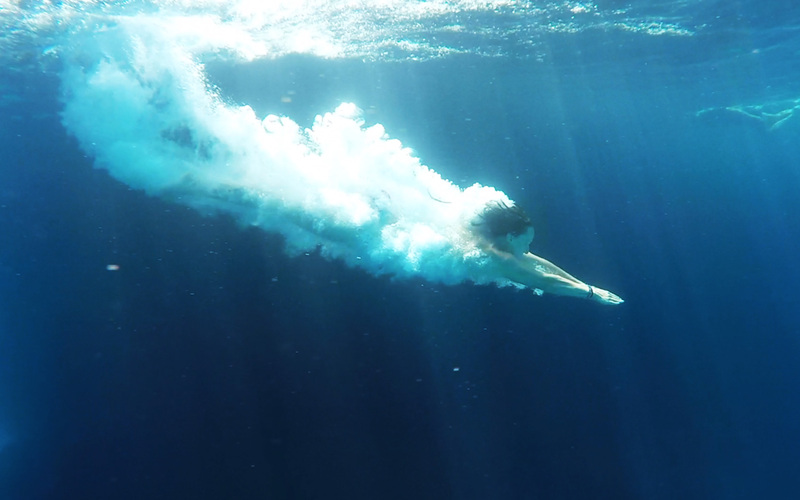 Choose freely which class or program you like to join, and when do you prefer to simply chill on deck, go snorkeling or explore the island. Part of the retreat will be teamwork and in the boat, you are an essential part of the crew. 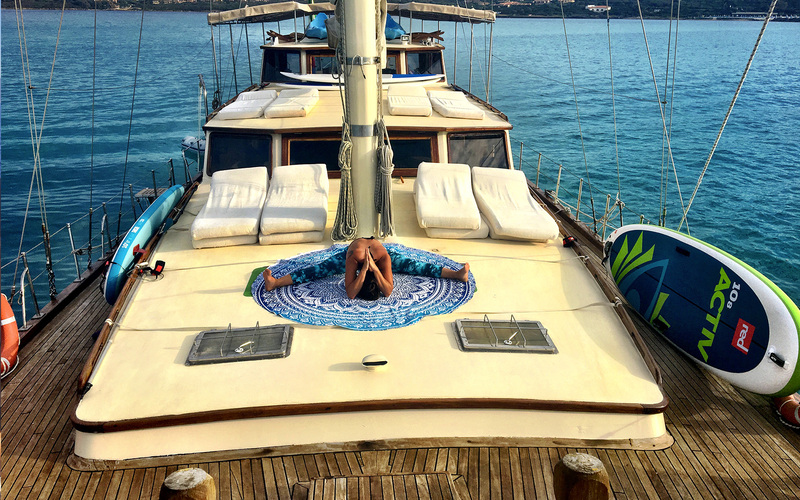 The yoga practices will take place each morning, both on the boat deck and in land. The practices will be Vinyasa-based and tailored to the group and each individual. The classes will be created to suit the sand and deck element and ensure you enjoy the practice. We will also combine the yoga practices with SUPYoga and/or other sessions in the afternoon. 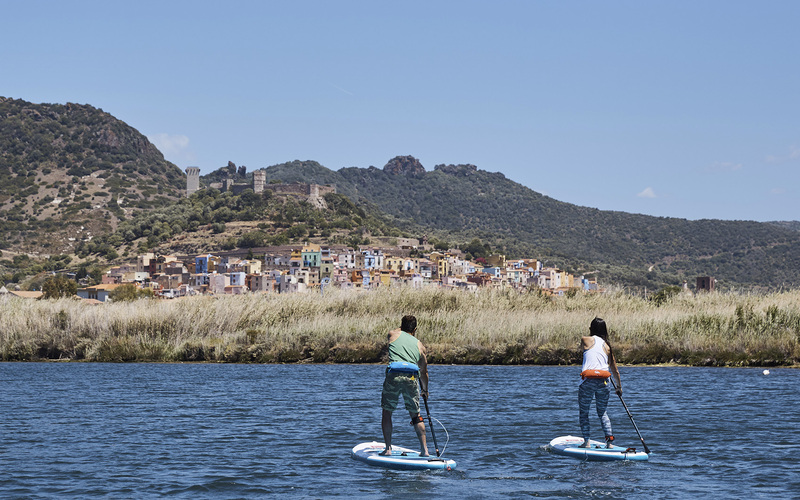 We will spend our days cruising and finding the nicest spots for stand-up paddling along the beautiful shoreline. 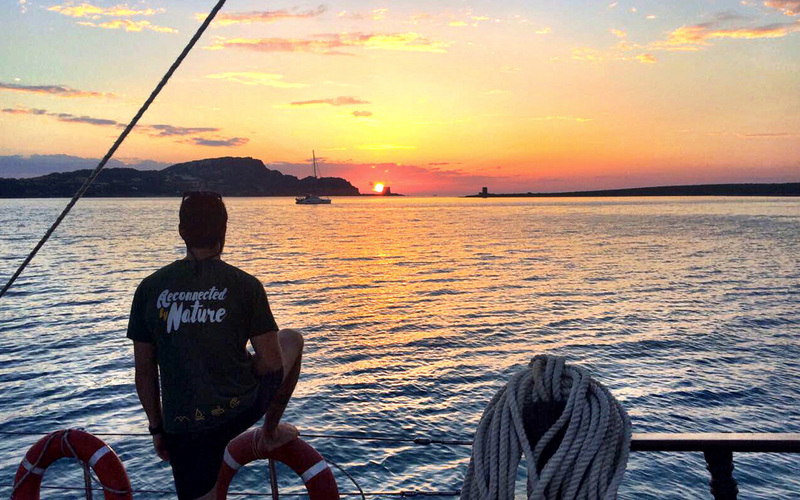 We will ensure we don’t miss any of the stunning sunsets that the Islands offer. Busy bodies need to be fuelled with tasty and nutritious foods. We do this by eating real, fresh, nutritionally dense and seasonally relevant dishes. We try to strike a balance between healthy food and some of the Sardinian specialities. These are the slow foods that have been grown, procured and prepared locally according to ancient traditions. But of course, there may even be one or two modern treats along the way. Meeting point at the port to embark (Saturdays from 18 pm). Cannigione Port. | Bosa Port. Welcome meeting with the Crew and Captain on board. 8.00 – Wake up tea. Tidy up and Sailing to a new location, with stops on different beaches, time for swimming, snorkeling or SUP Class and tour or Hike. Free time for siesta, swimming, relaxing or socializing. Evening Sunset Yoga or SUP Yoga class. For safety reasons, weather, and logistic conditions may change without notice the programs at the sole discretion of the Commander. The Gulet is composed by 5 Cabins/5 WC with shower, of which an owner’s suite, 3 beds on the stern and 4 double cabins. 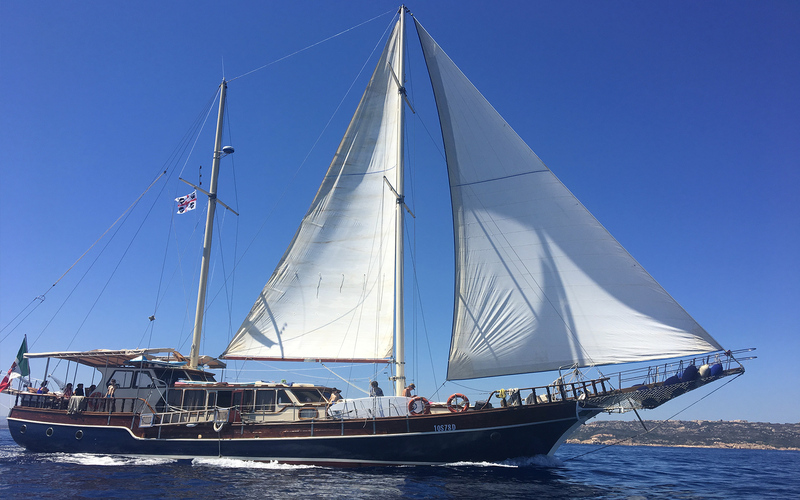 The Turkish Gulet “Alisa” can comfortably welcome you with its generous spaces, is 24 meters long, has an area exposed to the sun for about 200 square meters on three levels, has a staircase to the descents in water and easy lifts from the water. The interiors are air-conditioned in the sultry days and 10 cabins have private bathrooms. 2 living rooms to seat all the guests. 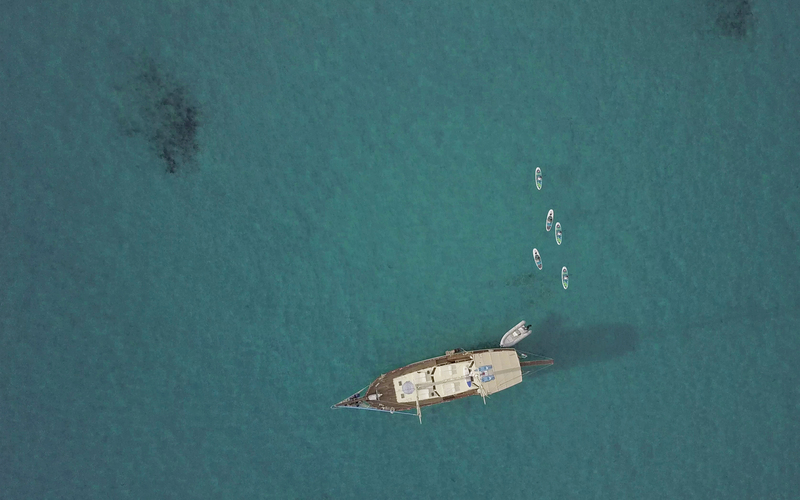 The Gulet has equipped with instrumentation and safety for travel anywhere in the Mediterranean Sea. 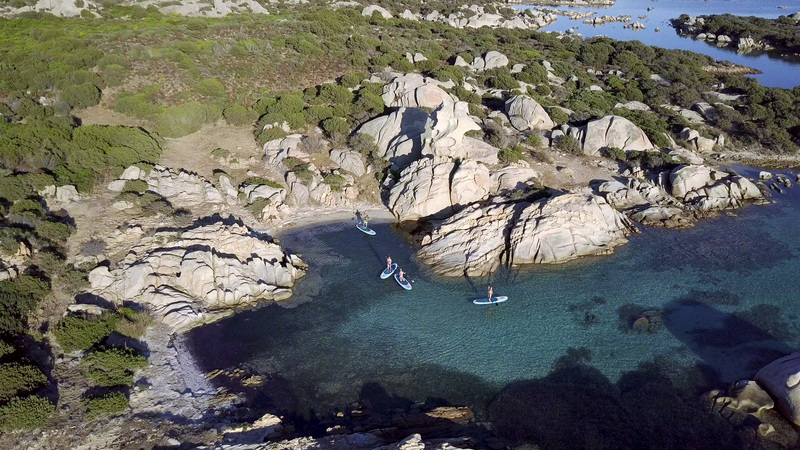 Explore the islands and beaches of Sardinia by sailboat and take your yoga practice to one of Mother Nature’s hidden playgrounds.